Leicester Executive Chauffeurs is one of the most sought after chauffeur services in the UK and, as such, we are always growing and searching for talented professionals with a desire to succeed and the ability to make our passengers feel safe and secure on the road. Becoming a chauffeur is one of those professions that come with a number of benefits that are absent from a conventional 9-to-5 job. For one, you have flexible control over your work hours. Depending on the services you offer or assigned to, you only need to drive at certain times of the day or week. 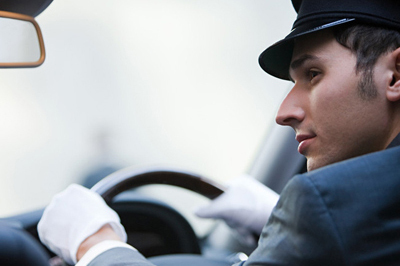 Although clients choose the chauffeur services they want to hire, you get to choose which service you want to handle. For another, your time and activities for the day or the week are already planned out. Assignments will be given ahead of time, complete with itinerary and client information. This will spare you from any unwanted surprises. And as long as you check the vehicle’s roadworthiness before taking it out on the road, any untoward incident will also be avoided. 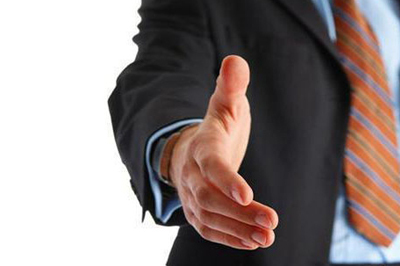 Moreover, chauffeurs get to meet and interact with new people day in and day out. For every new client, you will have a new story to tell, new situation encountered, and new opportunities to make connections. And because you get to travel to different destinations, you have every opportunity to experience the world. What is even better is that chauffeuring is one of the few jobs in the world where you work individually, but are still a valuable part of a team. You are part of the Leicester Executive Chauffeurs family, but enjoys the freedom of working independently once you are behind the wheel. It is also a profession where you are assured of a complete trust in your ability as a driver and an individual who cares for their clients. If you think you have what it takes to join the exclusive ranks of professional drivers here at Leicester Executive Chauffeurs, contact us today for immediate consideration. 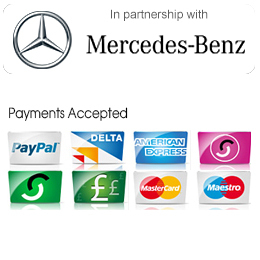 We accept email or phone enquiries and are interested in talking to you now. To be considered for employment by Leicester Executive Chauffeurs, you must meet certain criteria that we have set forth to maintain the level of service and support we offer our clients. Please be sure to familiarize yourself with these strict criteria BEFORE you contact us seeking a positon. As an industry dealing with clients on a daily basis, we are also looking for applicants that have the soft skills expected from a friendly and courteous chauffeur, on top of the criteria listed above. We also put a high value on flexibility, a friendly demeanor and a presentable appearance. Effective communication is key in the chauffeuring profession. In fact, it can serve as the benchmark for success or failure. How you deal with a client is vital. A chauffeur with skills in verbal and non-verbal communication not only makes a great first impression, but also serves as a basis for a lasting business relationship. If you meet the above criteria and feel that you have what it takes, contact us today. Email a CV with copies of all relevant insurance and licences to Leicester Executive Chauffeurs as well as past experience and a detailed work history. Join the team that is well known in the UK for their professionalism and dedication to the needs of their clients; join Leicester Executive Chauffeurs today!